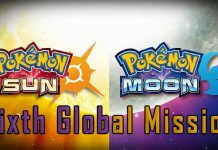 More information regarding Pokemon Sun and Pokemon Moon has been revealed during E3 2016, which has increased the hype of players who are eagerly waiting for this game to come out. 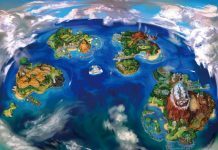 However, one thing has caught the attention of everyone, including those who aren’t interested in getting the game at all. 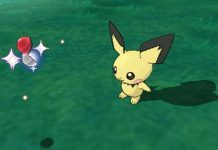 Recently, Nintendo’s official Pokemon twitter account tweeted an image of a new Pokemon that will be available in both Pokemon Sun and Pokemon Moon. The reveal was meant to get players more excited about the game. However, Nintendo never would’ve imagined that this new Pokemon looks just like Donald Trump. As you can see above, Yungoos is the new Loitering Pokemon. 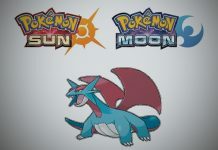 This new Pokemon has a strong jaw and fangs through which it can crush and consume any hard object. 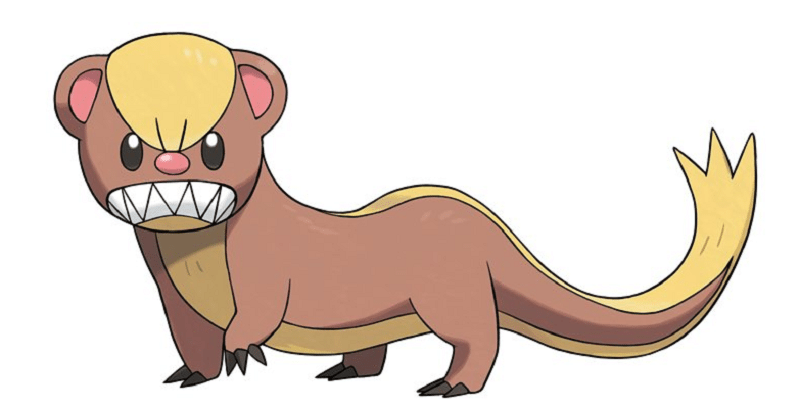 Yungoos has a beautiful strip of blonde hair coming down all the way from his head to its tail and his head is what people are comparing to Donald Trump. The discussion also took place on the Pokemon subbredit, where the moderators had to put a warning on the top of the thread to not to post anything regarding this Pokemon resembling Trump as it was breaking the rule of no Politics. 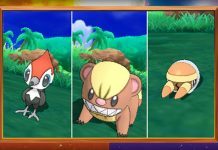 Whatever the case is, Nintendo surely didn’t plan to make it look like Trump, but all we can say is Yungoos has to make Alola great again. Let us know if you think Yungoos resembles Donald Trump or not in the comments below. 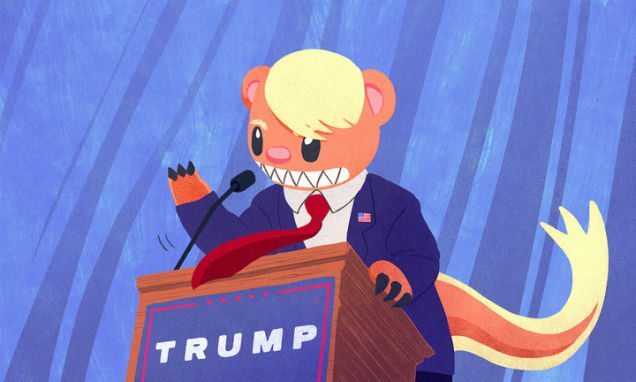 Note: Yungoos resembles Donald Trump is completely for fun and are user opinions. MobiPicker doesn’t make any such claims.